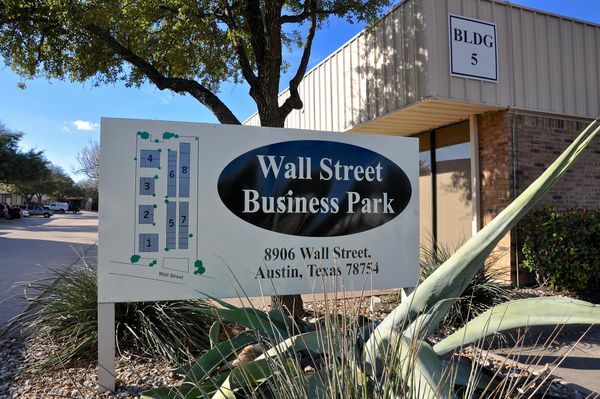 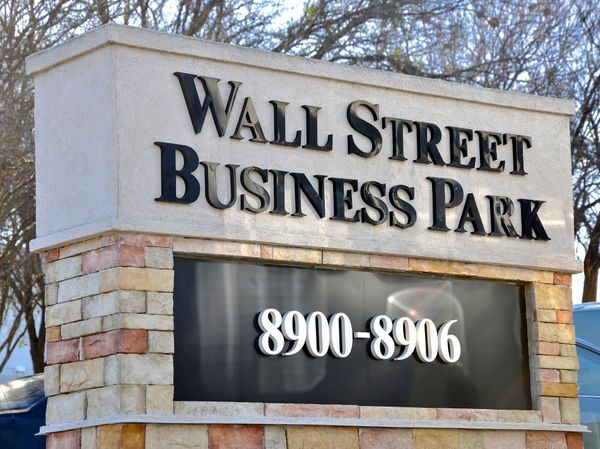 Wall Street Business Park is a 70,000-square-foot, 44-unit complex, located at 8900-8906 Wall Street, within the master-planned Walnut Creek Business Park in Northeast Austin. 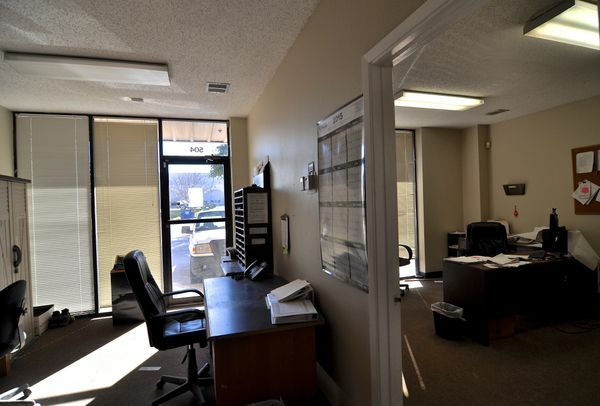 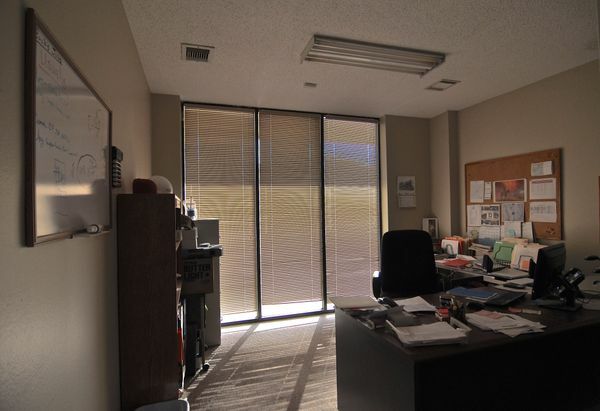 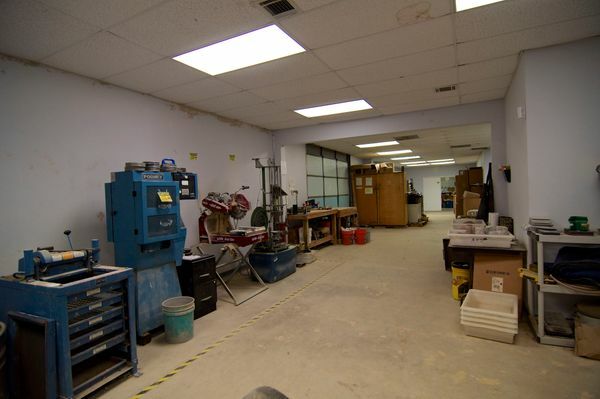 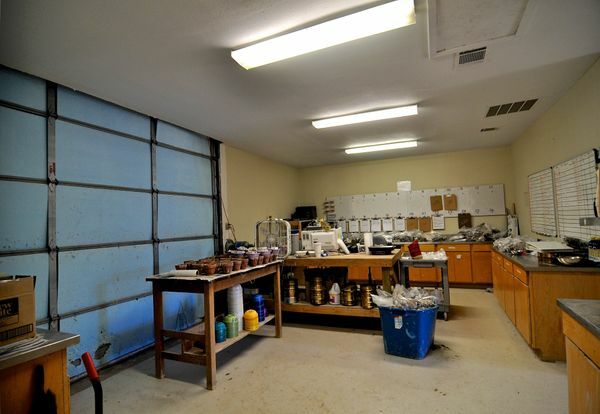 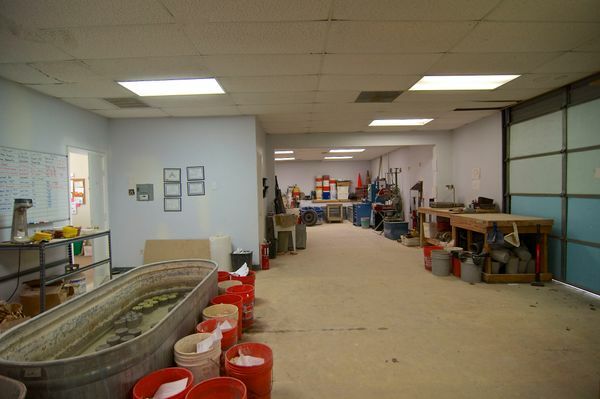 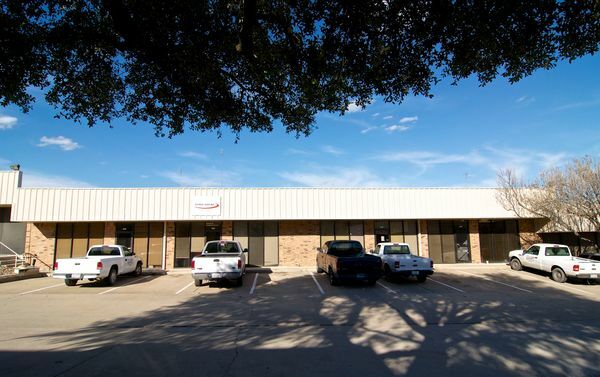 Suite 505 is comprised of 5-6 individual offices+reception area, break room, and warehouse+showroom flex space, with grade level overhead door. 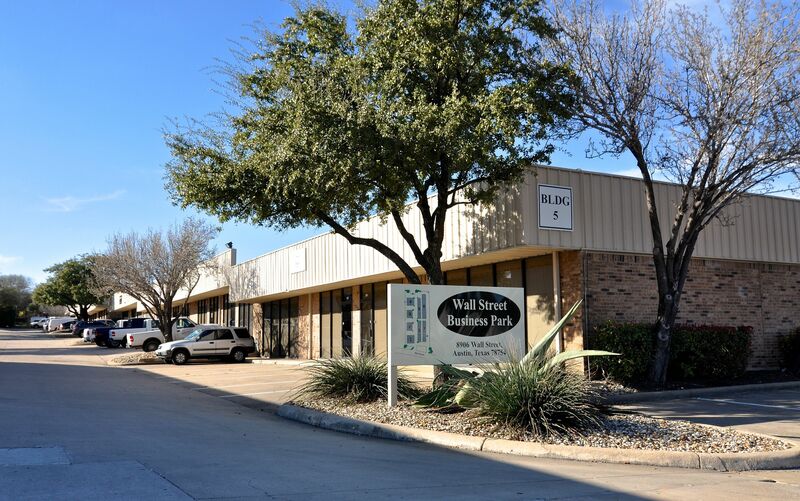 24-hour access and ample surface parking. Easy access to major thoroughfares: US-183, I-35, US-290.